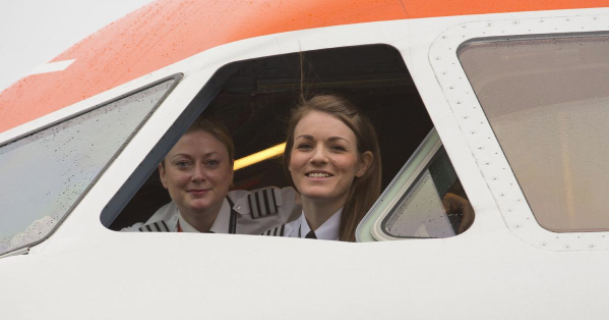 EasyJet is encouraging more women to take up a career as a pilot and has offered 49 new entrant female co-pilots a job this year. In 12 months, 13% of new entrant pilots it selected were female, a number which is up from 6% in 2015 when the airline launched its Amy Johnson Flying Initiative. 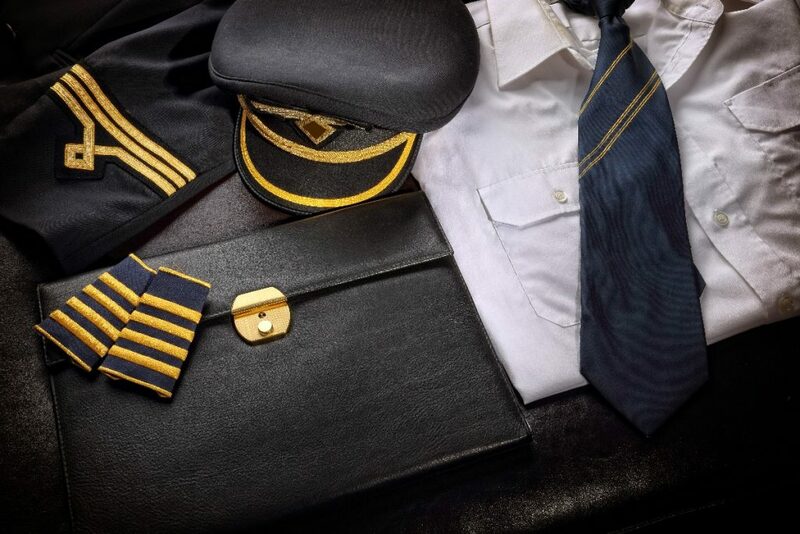 A British Airways pilot has decided to give people a taste of the times when nervous flyers and children were invited to see the controls in the cockpit. Dave Wallsworth has filmed take-offs and landings at major airports to post on social media and take the unknown out of the process of flying, with permission from BA. To record the videos, two GoPros were set up, one pointing outside and one inside the flight deck to capture the pilots. Boom is developing a supersonic aircraft that will cut flight times in half and they have partnered with Japan Airlines to gain further insight to develop the aircraft. JAL is cooperating to refine the aircraft design and help define the passenger experience that supersonic travel will bring. 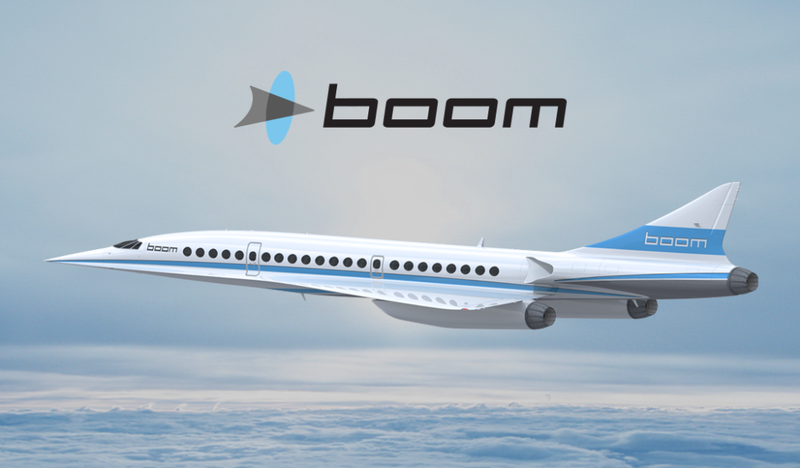 The company also has the option to pre-order and purchase up to 20 Boom aircraft. As a child, Matthew Go decided he wanted to be like the pilots he would watch whilst plane spotting with his father. 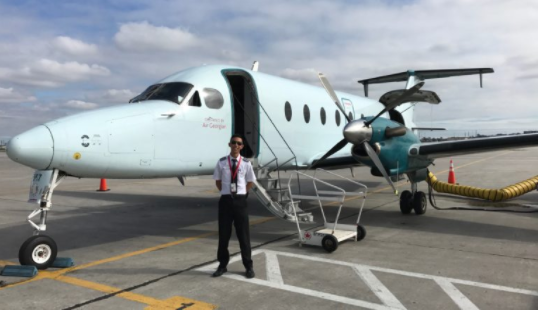 He was fascinated by the aviation industry and earned his commercial pilot license and multi-instrument flight rules rating.